Ms. Rivera is the principle for Mediate Not Litigate where she facilitates stress free dispute resolution sessions. Individuals create their own outcome, eliminating the need for a judge and/or jury determining the outcome. She is President of R.R. Safety, PCB, USA An interactive Tele-Conference for Contractors pursuing Pre-Construction Bids. What to expect when working on, near, under and over railroad right-of-way. She is a member of the International Alliance of Holistic Lawyers and WI Association of Mediators. 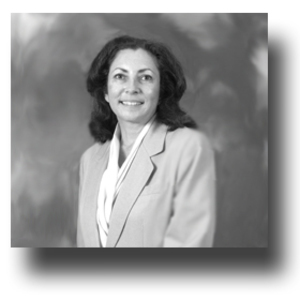 Board Member: AT&T Alliance Committee 1989-1991; Family Law Pro Se 1989-1994. Wauwatosa Citizens Police Academy 1999. Mediation Training at the Winnebago Conflict Resolution Center 2006. Editor: Parental Alienation Syndrome (PAS) 1997-1999.